So, you've probably heard of O'Keefe's Working Hands Cream. It's a cult product, with over 2,500 positive reviews on Amazon. It's beloved by basically anyone who works with their hands (or who has to wash their hands often, like nurses) as well as anyone who has chronically dry skin. I mean, people love this stuff. 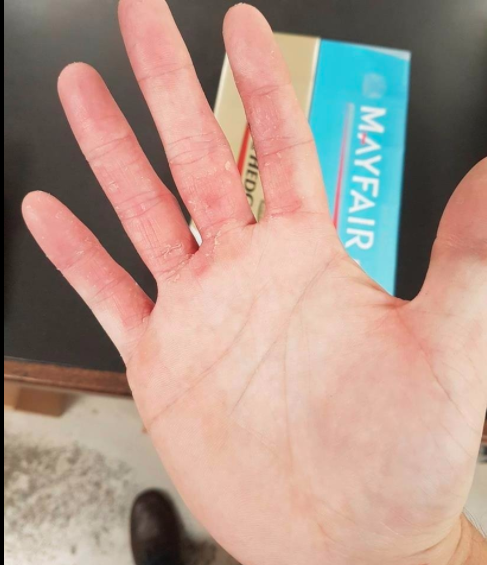 "O'Keeffe's working hands cream has really really helped my hands through using prescription creams at high strength steroid creams nothing would move my dermatitis / eczema. I'm not saying this is going to be a permanent fix for this but within one week here is a few photos from day one to day seven. 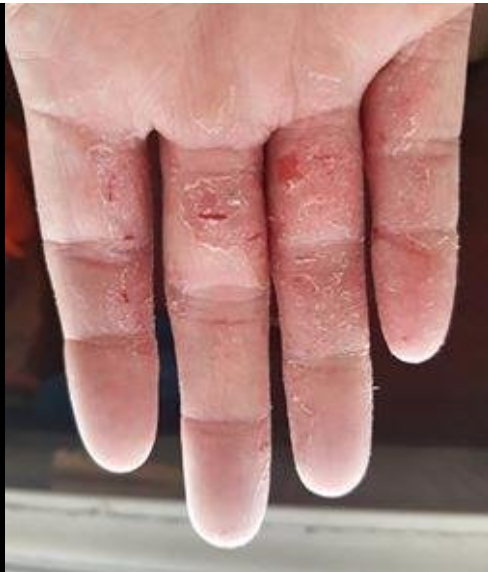 I have not needed to put it on all day, hands seem to be keeping somewhat waxy but not greasy, but dry to touch things if that makes sense. Used to put on the creams in past and within 5 mins my hands would be breaking out again as the cream dried in. But did you know that O'Keefe's do a foot cream too? "I stand on my feet all day and I get dreadfully dry cracked heels. I was skeptical about using this, but thought I'd give it a try. I apply it to my dry, cracked heels at night and then put on clean socks before bed. In just 5 days they feel and look noticeably smooth. And that's without using my micro pedi. And it's just as magical as the hand cream. "I saw a commercial for the O'Keefe's hand cream and was intrigued enough to check them out and saw that they also made a foot cream. I figured it was no harm, no foul and ordered it. "It felt really nice on my feet. Not greasy and I felt like it really penetrated the skin. I TRIED to use it once or twice a day, but mostly just remembered right before I was going to sleep. And let me tell - after 1 WEEK - WOW!!! There was a major difference. 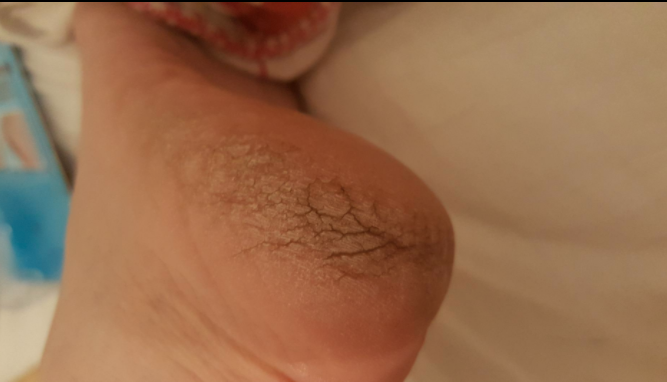 I did help the process along with one or two sessions with that pumice stone, but mainly it was the cream and a pair of cotton socks at night that really helped my feet turn around. "And then after 3 weeks ... I couldn't believe the difference. The cracks were repairing and the awful dryness was gone! My feet feel soft and CLEAN. (you know how dry skin makes everything look dirty!!!) I'm going to continue to use this everyday - as long as I remember - and no longer be embarrassed by my troll like heels again! And maybe, just maybe I'll find time to get a pedicure and they'll be all "wow youe feet are so soft!!!!" Thanks O'Keefe's!! !